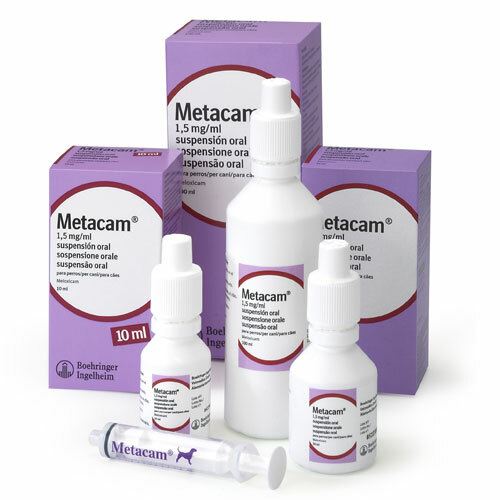 ​Metacam©​ is a nonsteroidal anti-inflammatory drug (NSAID). 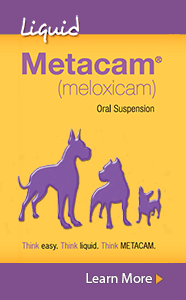 Metacam works by reducing hormones that cause pain and inflammation in the body. Metacam is used to reduce pain, inflammation and stiffness as a result of acute and chronic musculoskeletal disorders such as osteoarthritis.